In recent weeks, we've been discussing potential changes to make after the recent major design overhaul to the game. Today, we are implementing a balance update in all regions to put the following changes into effect. Thank you for all your feedback in helping us develop these updates. We will continue to monitor the game after these changes are in effect, and welcome your feedback. Can no longer cast Fungal Growth while burrowed. Fungal Growth radius reduced from 2.5 to 2.25. Overlord and Corruptors will respond more quickly to morph commands. Damage reduced from 15 (+10 Light) to 15 (+7 Light). Pulsar Beam damage type changed from normal to spell damage. Increase build time from 37 to 43 seconds. Shield Battery cost increased from 75 Minerals to 100 Minerals. Ghost's Steady Targeting will return 100% energy when interrupted. Ghost cost changed from 200/100 to 150/125. 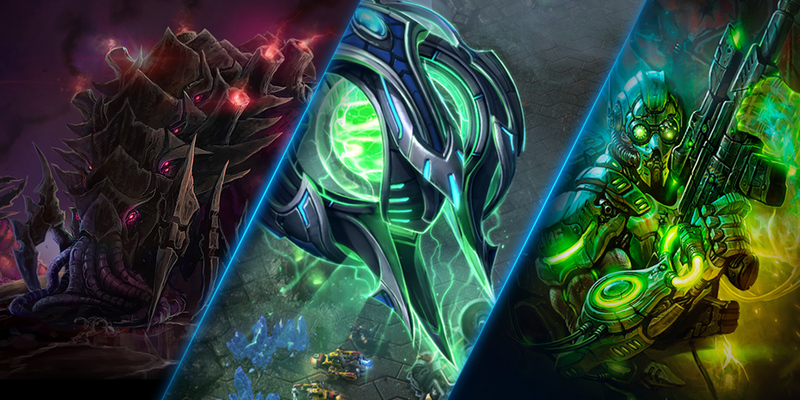 If you're interested in the StarCraft II Balance Team's reasoning behind each our changes, take a look through some of the recent Community Feedback Updates for more information! As always, we appreciate all the feedback we’ve received from the community. Your feedback and playtesting helped shape this update, and we hope you’ll continue to participate in future balance discussions. Until next time, we hope you enjoy these changes!